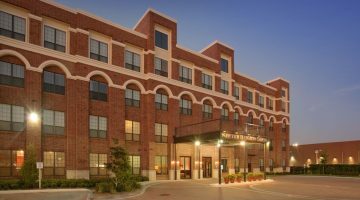 Houston Apartments for Rent. Start your Search Today!! 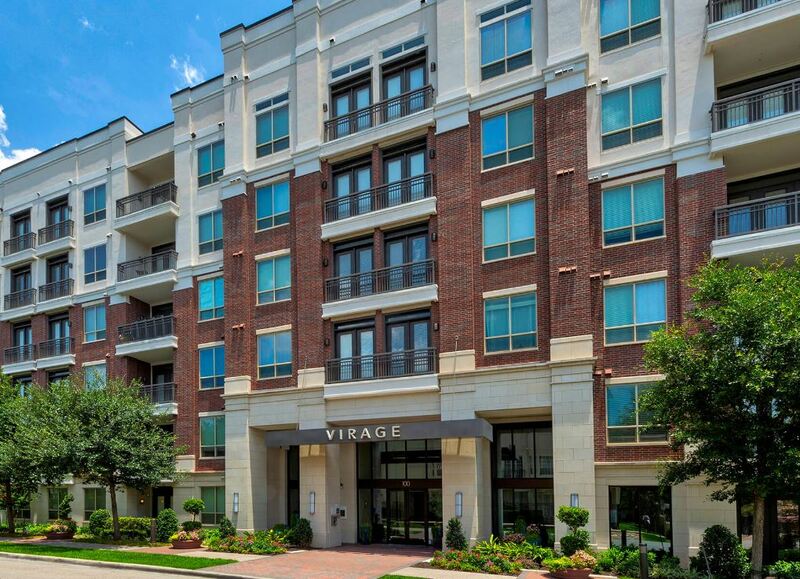 Let us help you Find Your Next Apartment Today. Fast, Easy & Free - Find Out More! Personal Results in Hours. 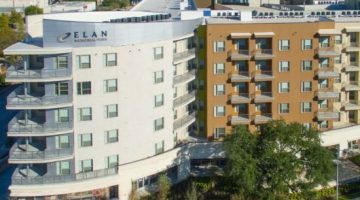 Find Apts Free & Easy! We Do The Work. Contact Us Today. Neighborhoods: Downtown Houston, Midtown, Montrose, Upper Kirby, Memorial Heights, Rice Military. 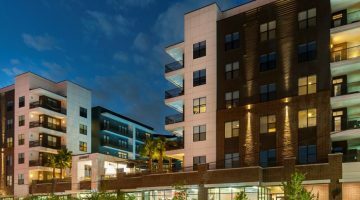 Houston Next Apartment Search is a professional team of real estate agents that are based in Houston, Texas with in-depth knowledge and expertise in the rentals of Houston Apartments. 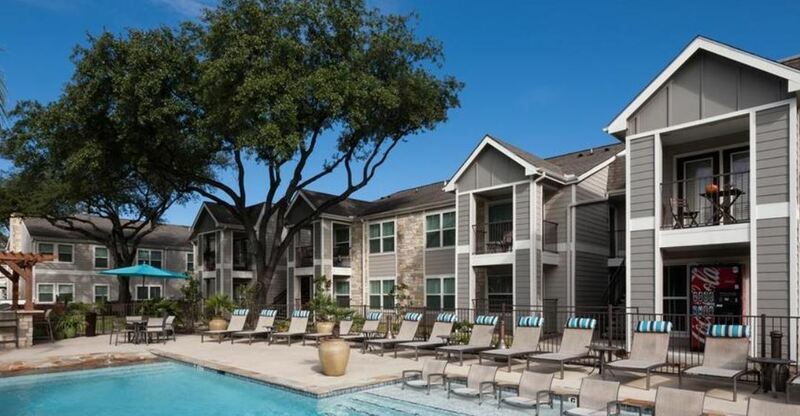 We have a team that has gathered decades of experience in the Houston Apartment Rentals. Every team member has a legal license to operate in Texas. We are also members of all the official associations in Houston. There is no neighborhood in the city of Houston that we are not knowledgeable about. 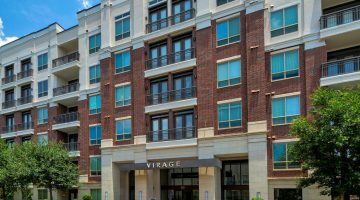 We are committed to helping you with a free Houston Apartment Rental at your own convenience from the comfort of your home. 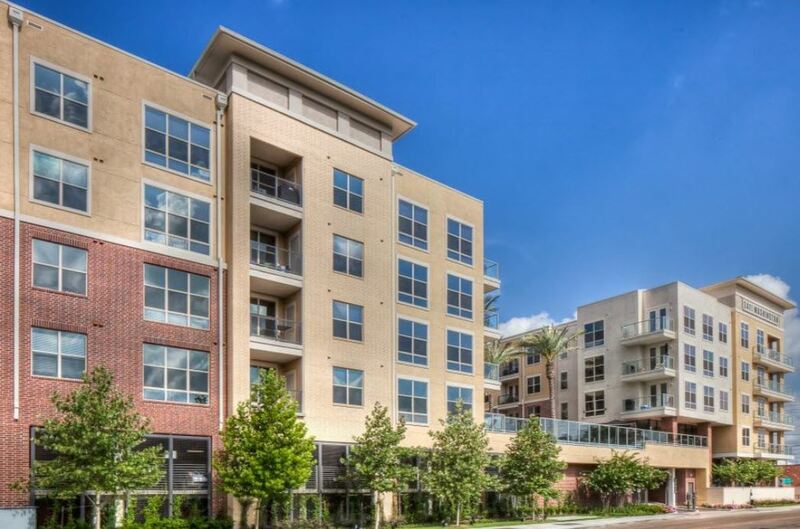 Whatever the kind of property that you are searching for, our Houston Apartment Locators will help you to find it. We will also send you a cash rebate when you list Next Apartment Search as your locator or as your referral when filling out your application. 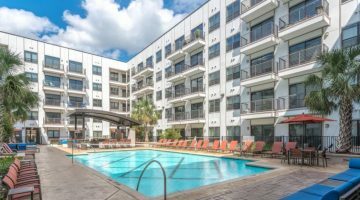 If this is your first time in Houston or you’re looking to relocate within the city of Houston, we will stop at nothing to provide you with a list that suits your Houston Apartment Search criteria. 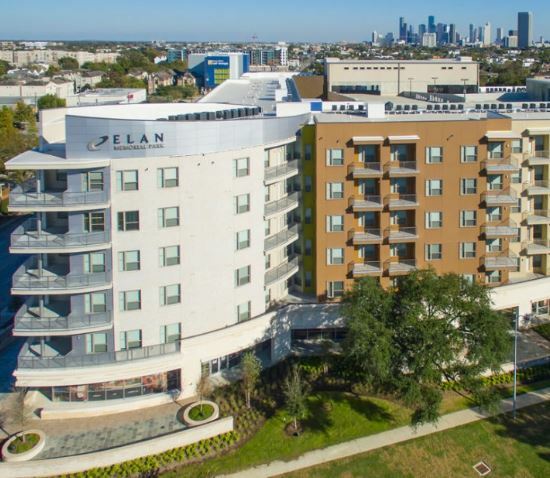 We place so much emphasis on client experience and satisfaction, and we are committed to leaving you satisfied in your search for apartments in Houston from the beginning of the process to the end. 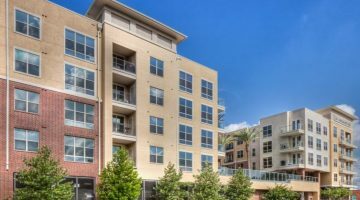 Even though there are over 1000 apartment rental options in Houston, TX the demand from Houston’s increasing population is outgrowing the available supply. 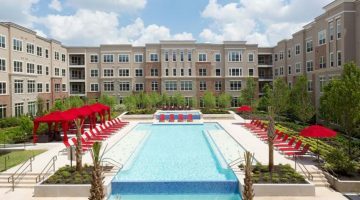 This can increase how stressful it is to find the perfect apartment; the whole process is tedious. 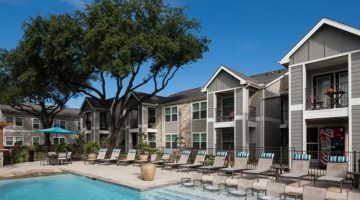 The stress behind searching for a Houston Apartment for Rent was the inspiration behind Next Apartment Search Locators. 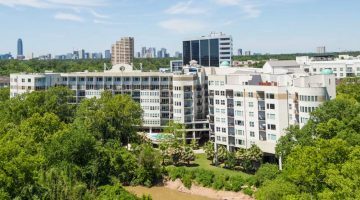 By identifying the difficulty level in finding a Houston Apartment, we came up with a plan to help people find their next apartment without the stress. 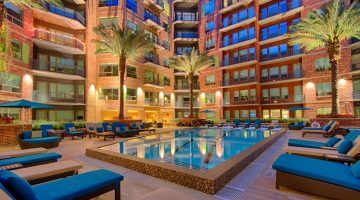 In order to reduce your time spent searching, Houston Next Apartment Locators uses your preferences to do the research for you and all these services are complimentary: everything is paid by the property owners. 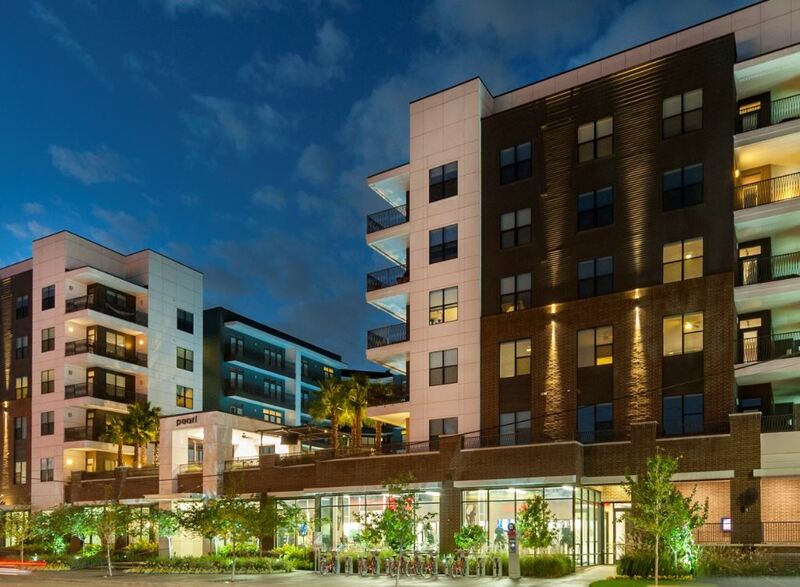 You can make use of our intuitive Houston map search to find apartments in every block in your preferred neighborhood to ascertain what apartments are available in real time. 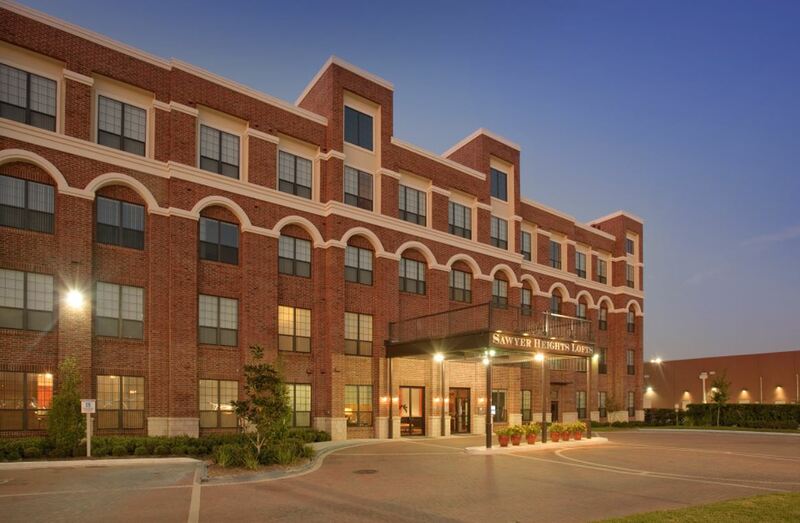 Our listings come with images, apartment facilities, floor plans, and more. A unique feature that comes with our services is a cash rebate that you receive once you sign a lease and list “Next Apartment Search'' on your applications and tour cards. 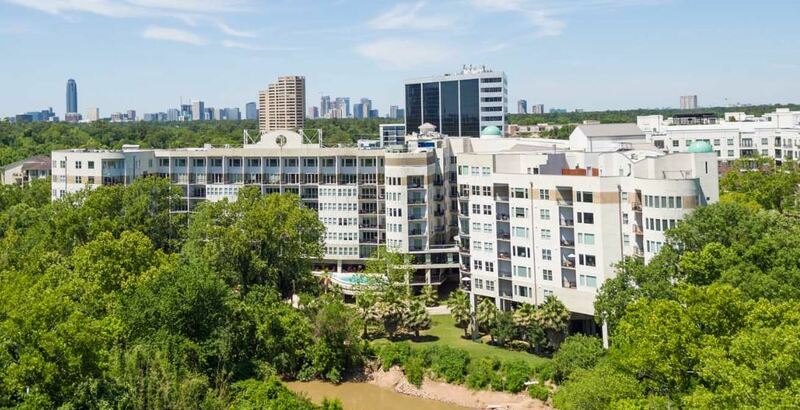 To detail how our operation is financed, once our client signs the lease with a Houston Apartment, Next Apartment Search will receive a commission for completing a sale. 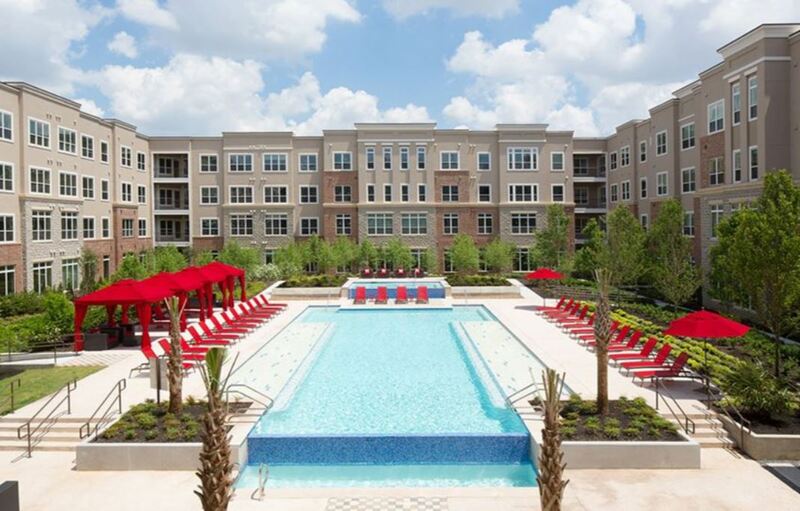 Once Next Apartment Search receives the commission, we will send you a rebate that could be up to $100. Simply submit your contact details one of our Next Apartment Search locator can contact you immediately. 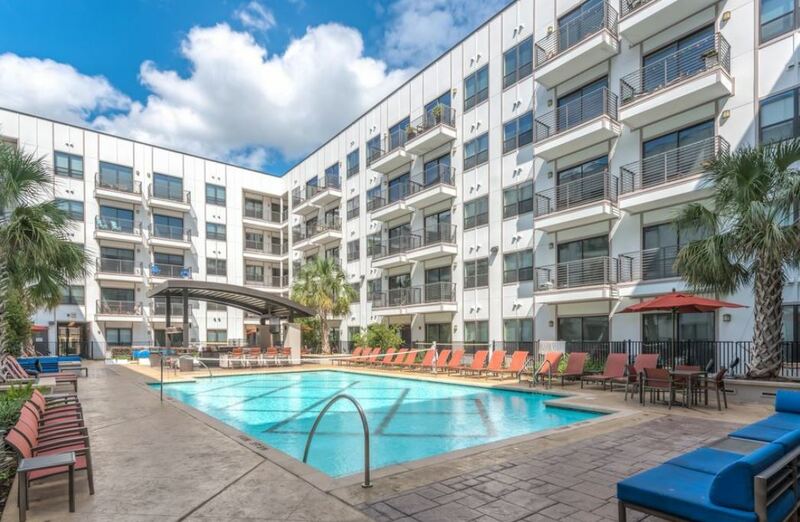 Alternatively, you can fill out the online Houston Apartment Search form or call us at 713-870-9856, and we will email you a comprehensive list that is comprised of all available Houston Apartments that fit your search criteria based on the price range, size, and even the neighborhood. 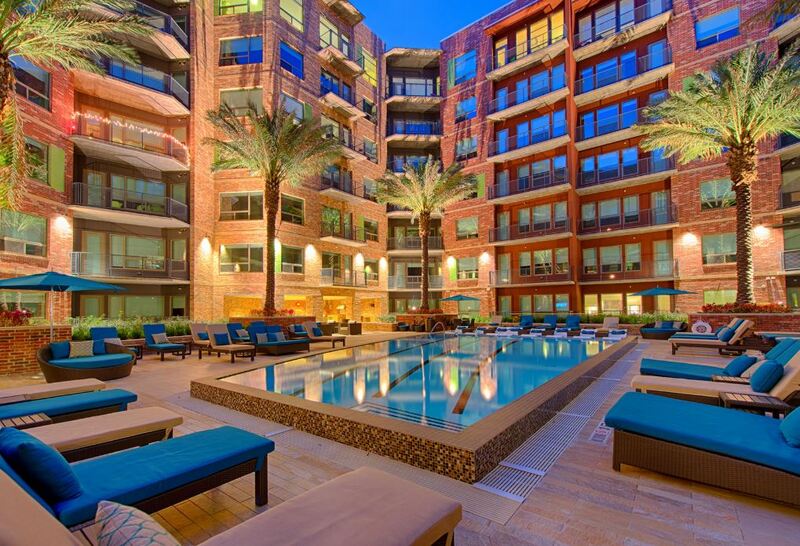 © 2018 Apartments for Rent in Houston. Hello, I'm interested in Alexan Enclave. Please send me current availability and additional details. Thanks. Fill out the form below + an agent will contact you soon.